Will Goodall was born in Amersham in 1817, he was the eldest grandson of Stephen Goodall. At the age of twenty-one years old he became the Whipper-in to the Belvoir. He proved to be a very popular man, his kind nature and his likeable character gained him many friends. 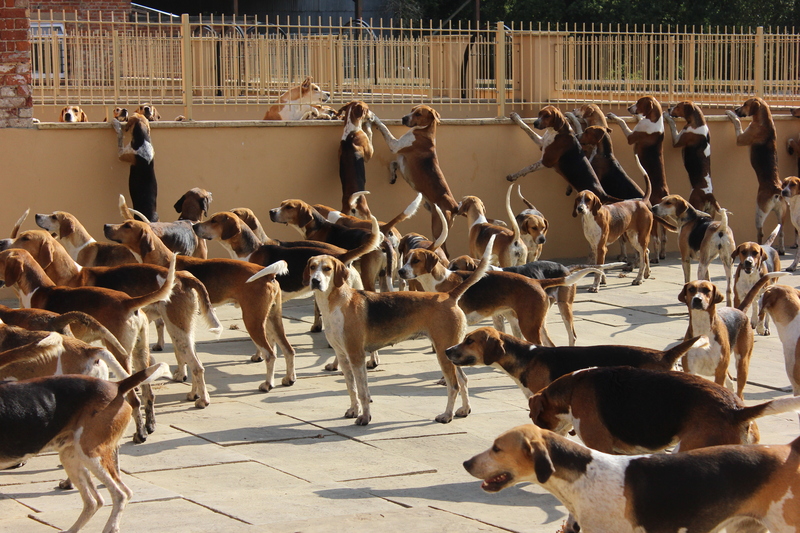 Four years later, (and for the next eighteen seasons), he became huntsman of one of the most celebrated packs of Foxhounds in Great Britain. He was a great man for correspondence, writing many letters to fellow huntsmen and also keenly kept a diary full of notes from his various days hunting. Showing great compassion in the way in which he disciplined his hounds, he believed that the best method to control and gain their respect was to treat them all as individuals. In the early part of his career he married Frances Welborn, between them they had eleven children, eight sons and three daughters.